Flowers make up a big part of your special day. They are a symbol of your blossoming love and can be found everywhere from the wedding bouquet to the reception centerpieces. Picking the perfect wedding flowers is a simple way to show off your personality while also carrying your theme and wedding colors throughout all the wedding events. A fun late summer and early fall trend in flowers is using sunflowers to brighten up the venue. Although deeper jewel-tones tend to be favored as we enter the cooler months, there’s a way to incorporate them while still keeping your wedding day bright and cheery. 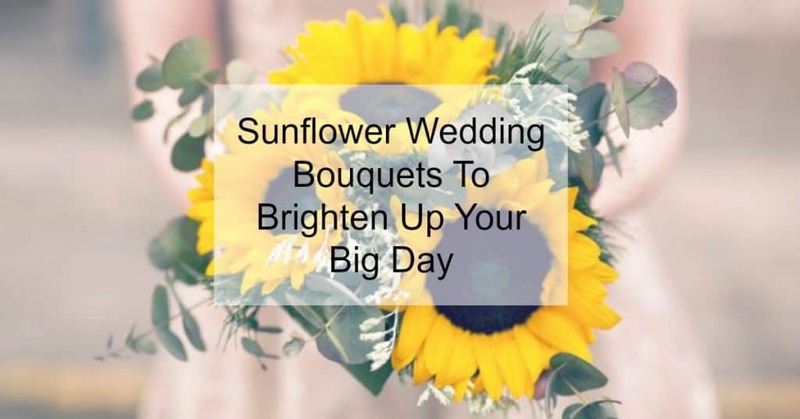 FTD has a sunflower wedding bouquet ideas to inspire your choice in flowers. 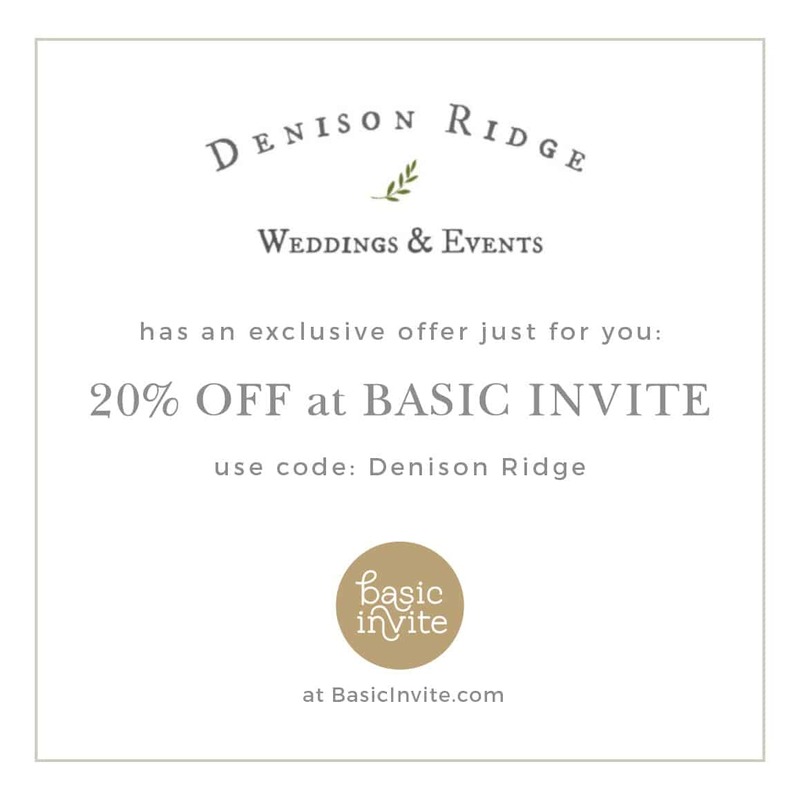 Whether you lean toward rustic wildflower bouquets or want something elegant and sophisticated, there’s an option for you. Browse through these sunflower bouquets to find one to match your style!